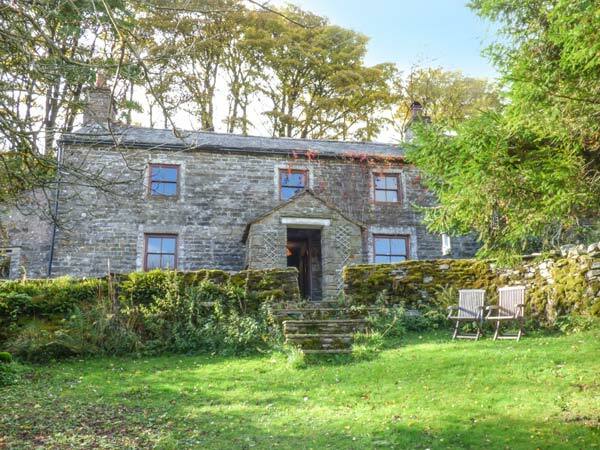 Sycamore Tree Farm is a Grade II listed, stone-built detached farmhouse situated in a rural location, seven miles from the village of Ravenstonedale and ten miles from Hawes. This farmhouse sleeps six people in three bedrooms, consisting of one king-size double leading to a twin room and there's a separate double room available, along with a bathroom. 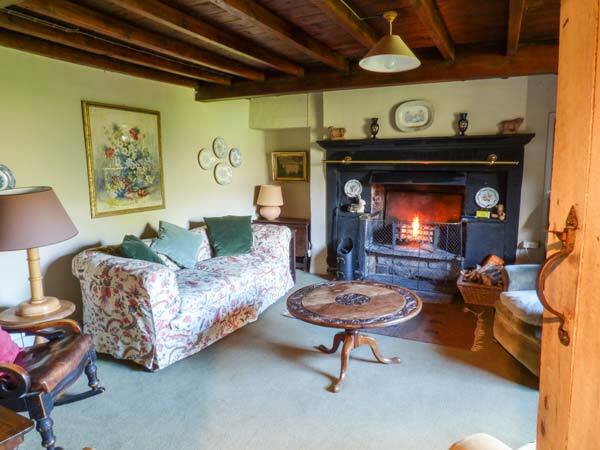 The cottage also has a kitchen with dining area, a sitting room with open fire and a summer room. Outside there's off road parking for two cars and a lawned garden with furniture and barbecue. Sycamore Tree Farm is a lovely isolated base for exploring the area. Three bedrooms: 1 x king-size double leading to 1 x twin, 1 x double. Bathroom with bath, basin and WC. Ground floor basin and WC. Kitchen with dining area. Sitting room (seats 5) with open fire. Summer room (seats 4). Electric night storage heaters with open fire. Electric oven and hob, microwave, fridge/freezer, TV (no signal, for DVD use only), DVD player, telephone for incoming calls only, selection of books, games and DVDs. Fuel, power and starter pack for fire inc. in rent. Bed linen and towels inc. in rent. Cot. Off road parking for 2 cars. Lawned garden with furniture and BBQ. Two well-behaved pets welcome. Sorry, no smoking. Shops 3 miles, pub 1 mile. Note: No mobile phone reception in the property and in the surrounding area. Note: The garden is on a severe slope, care should be taken at all times. Note: Due to animals on surrounding farmland, pets should be kept on a lead when outside the cottage. Note: The Settle-Carlisle rail line is just a few hundred yards away, so noise from passing trains will be heard. Note: The property runs off its own spring water supply. Note: Max. 6 people, including infants.